This is a newly modified extraordinary facial treatment whose main ingredient is charcoal, which is considered to be Mother Nature’s natural skin purifier. Charcoal is known as a potent skin detoxifier and purifier, thus a very valuable ingredient. The intensive volcano ash charcoal mask is a double-layered mask that is packed with excellent age defying and lifting plant extracts that are obtained from white water lily to make a complete overall skin treatment. 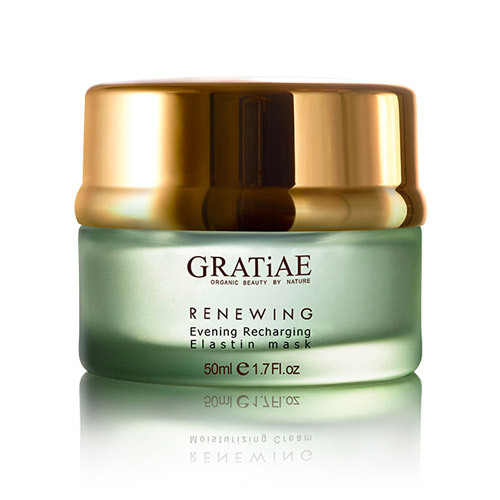 This mask addresses five key signs of ageing skin, which include wrinkles, fine lines, dry skin, dark spots, lose of luminosity and loss of firmness. 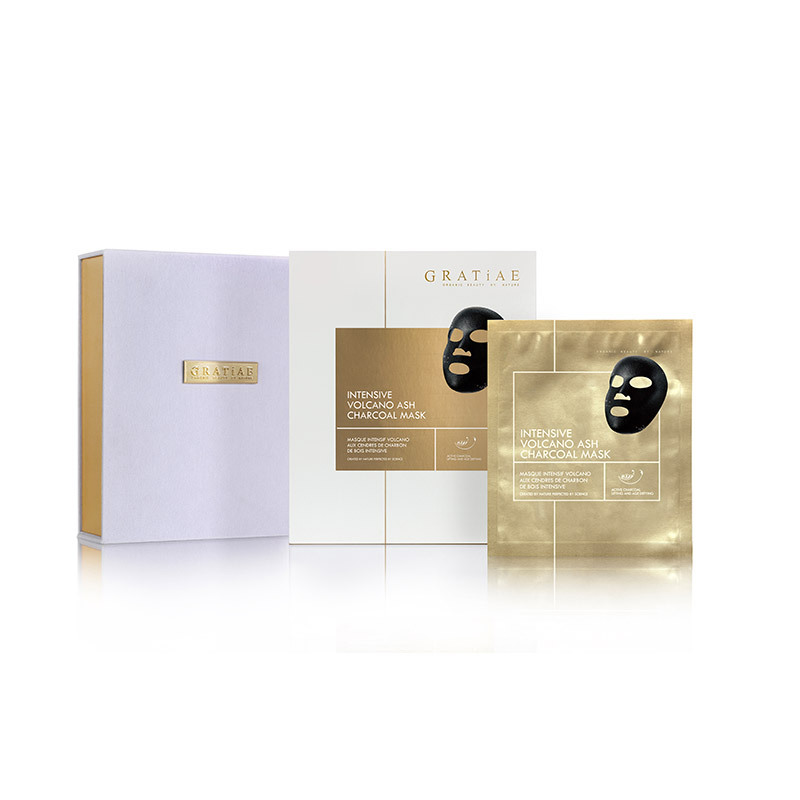 This mask is also a highly flexible facial mask that adjusts to individual face features accordingly in order to perfectly fit onto the applied face. 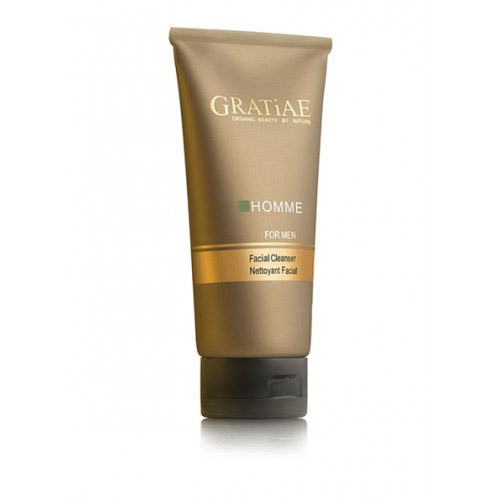 Moreover, it saturates the skin with moisture and beneficial ingredients that leave it feeling clean, smooth and younger looking. 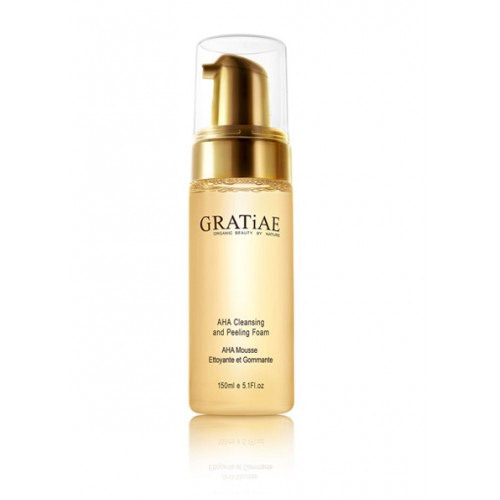 Application: For best results, apply one a week onto clean skin. Each single mask pack should be applied to the face one at a time. Allow the mask to infuse the skin for about ten minutes or until it dries. 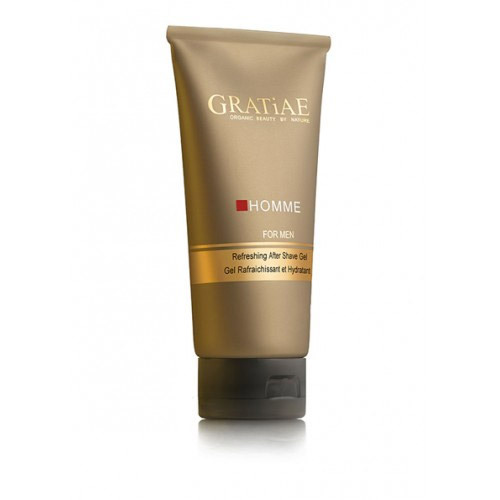 Alternatively, you can massage the mask using your fingers or with the GRATIAE massage stone. After that, rinse with warm water. This mask is 100% fully biodegradable, and is made from 100% pure, mild and skin-friendly plant fiber.